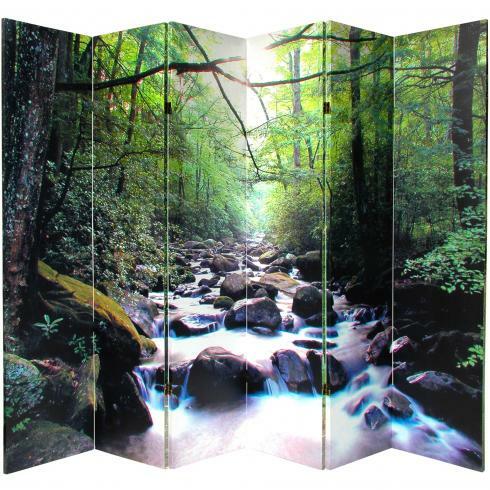 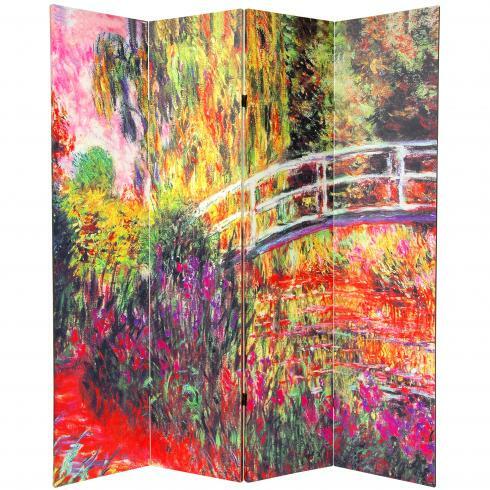 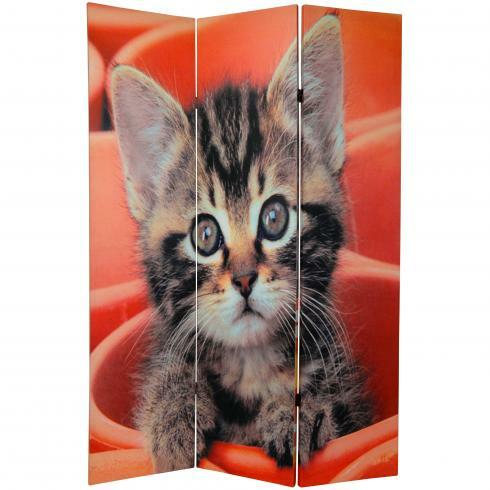 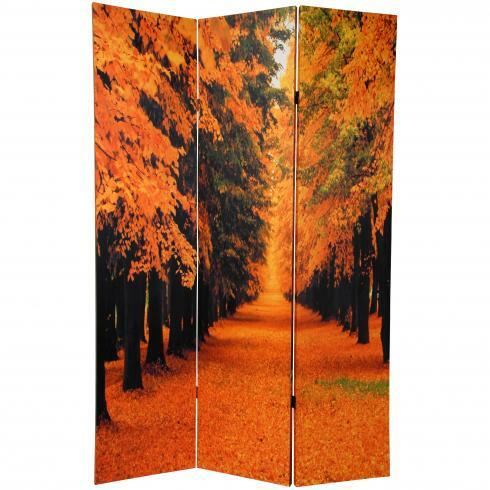 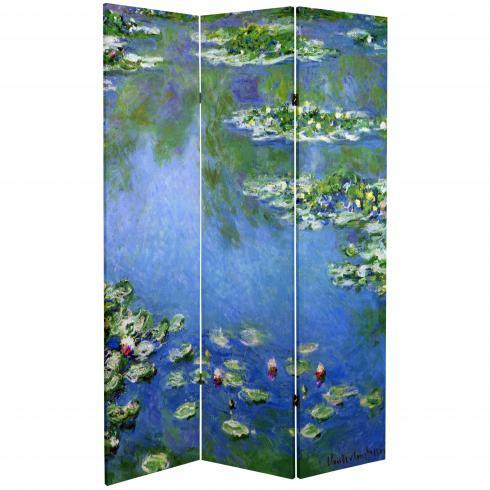 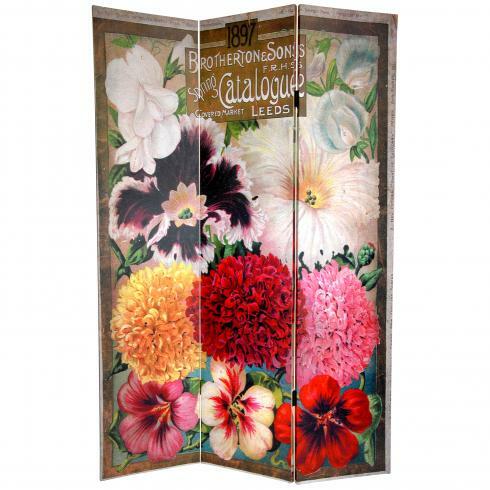 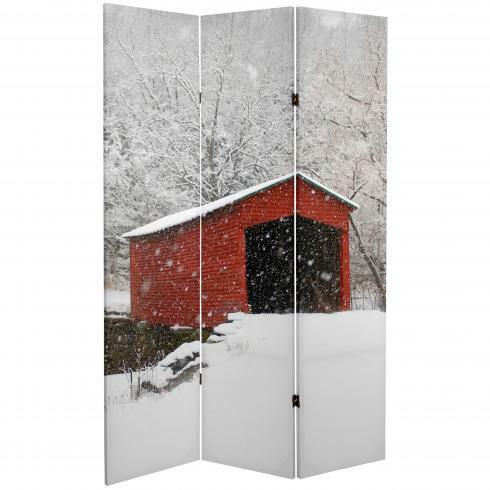 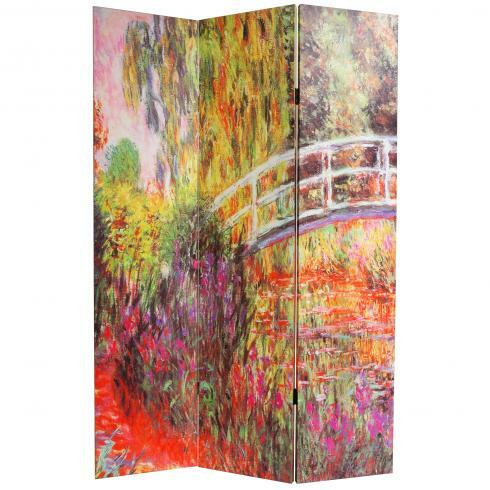 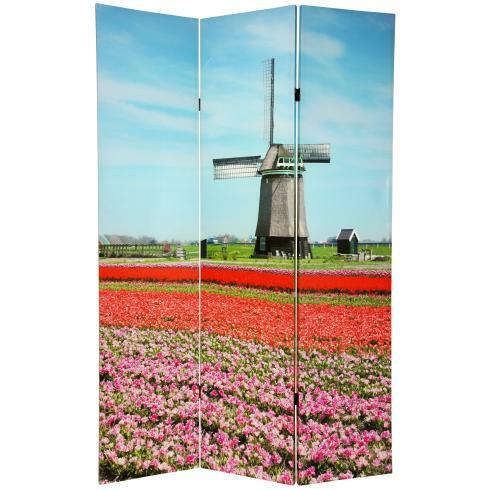 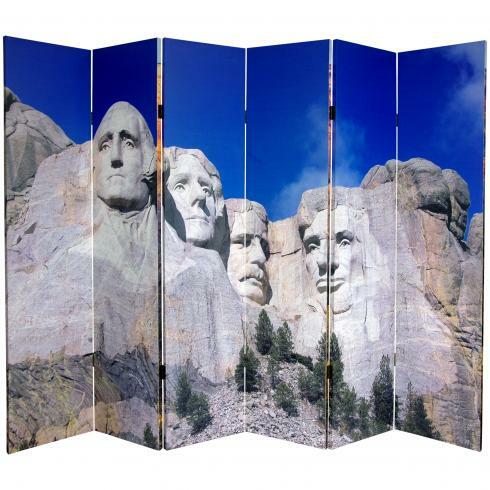 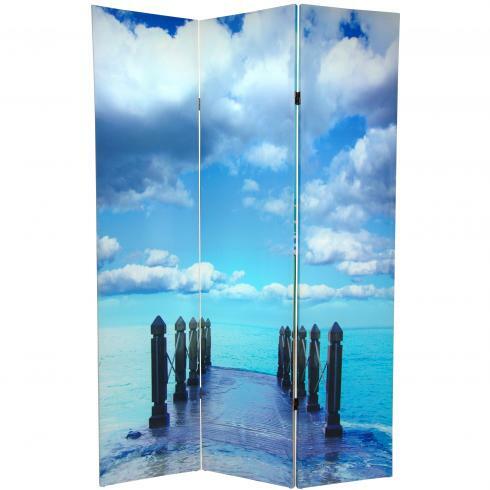 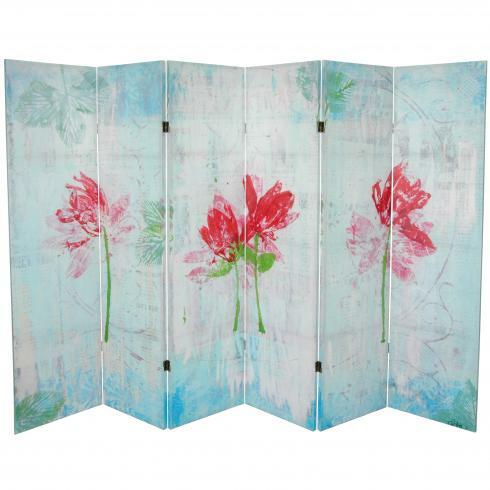 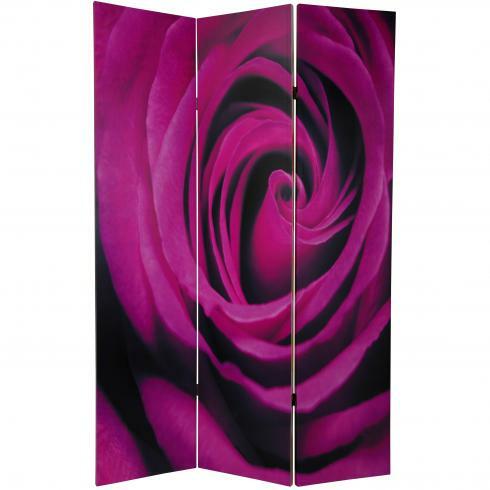 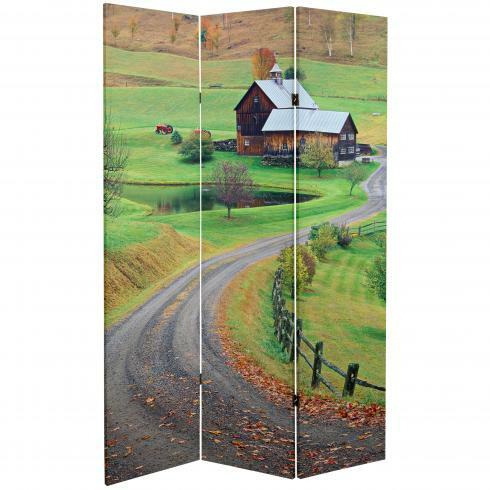 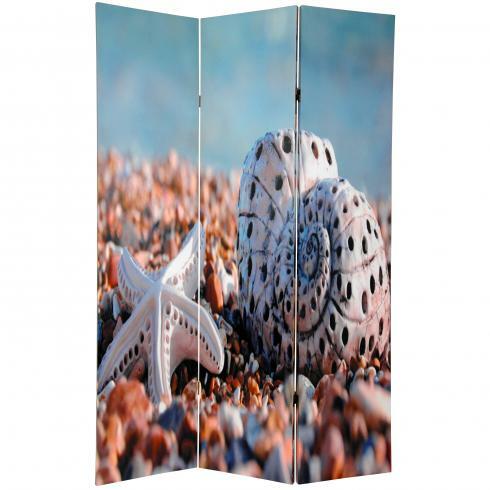 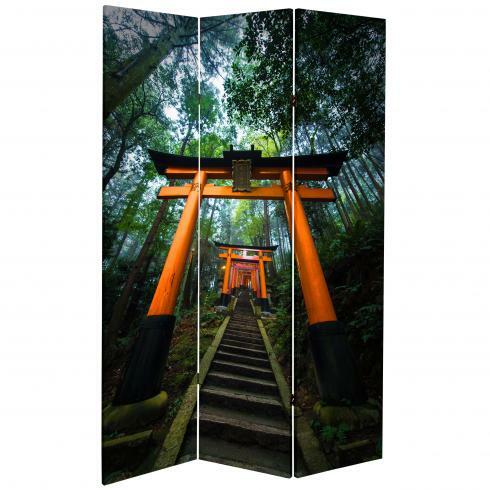 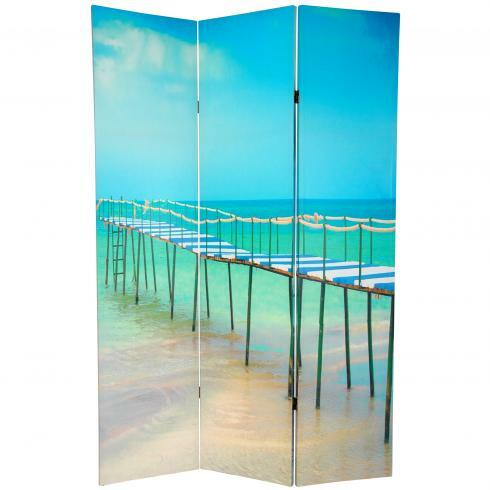 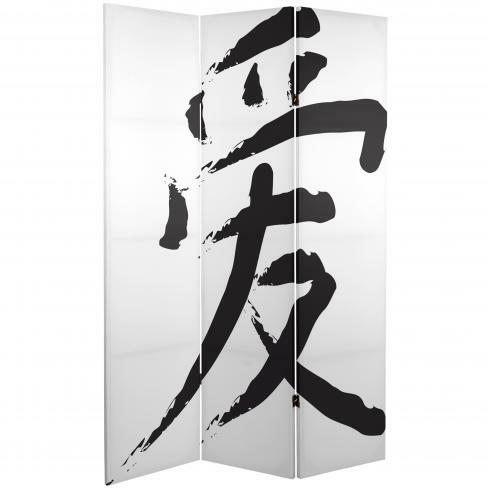 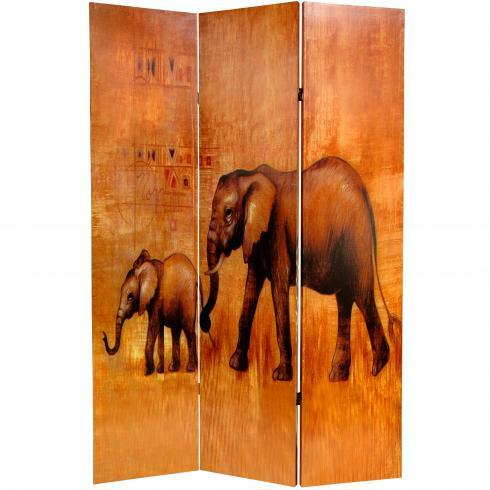 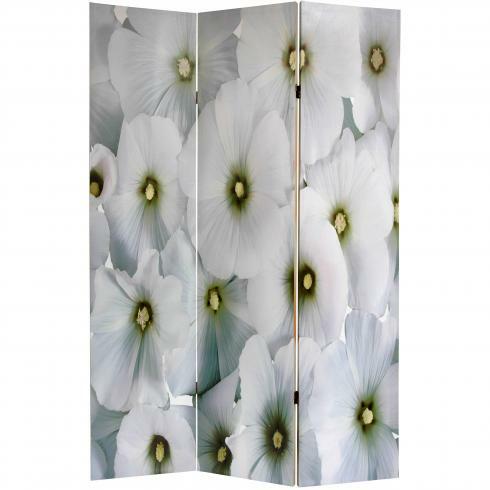 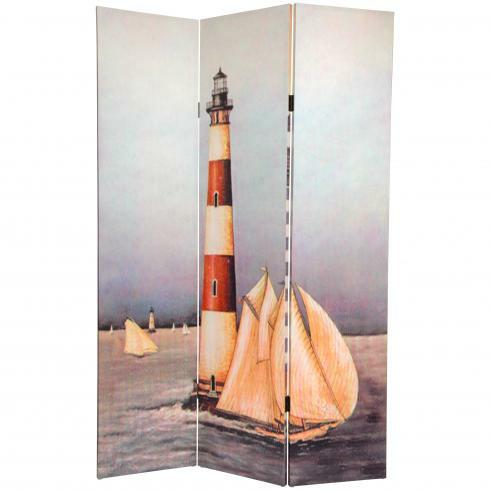 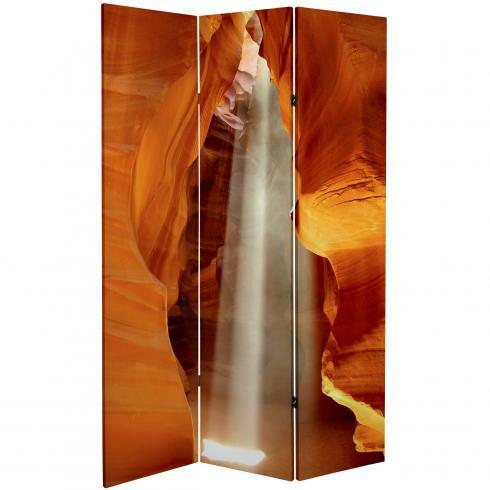 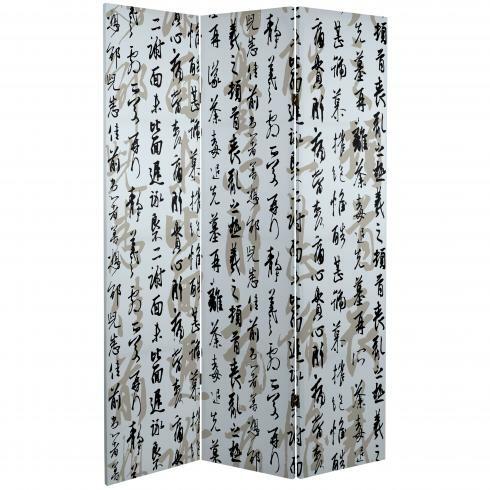 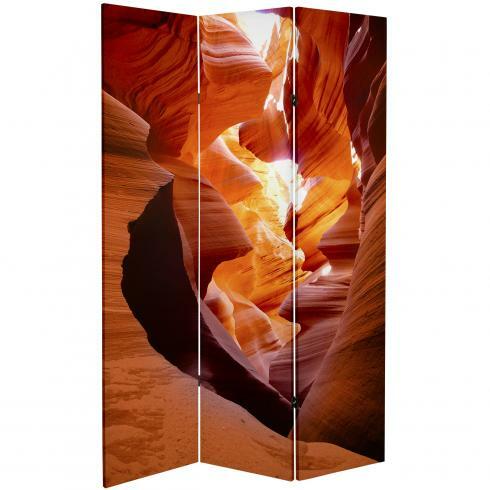 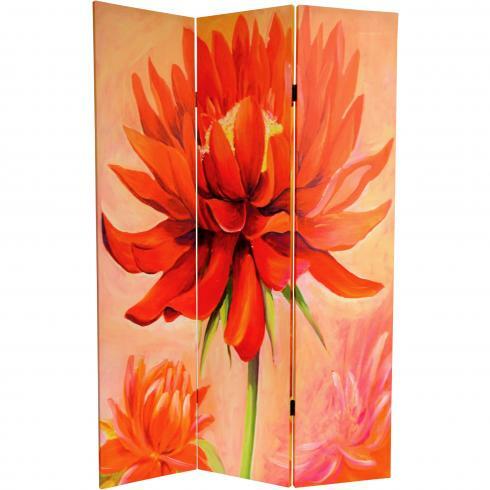 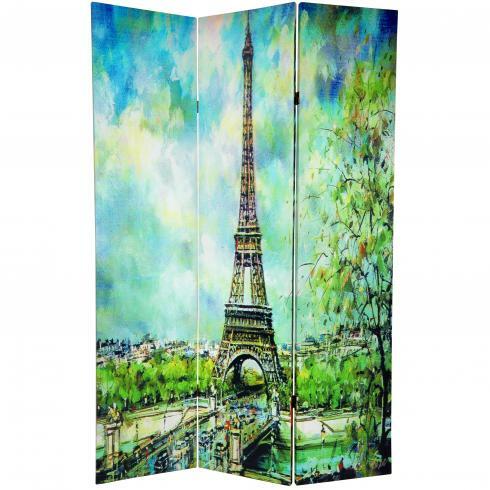 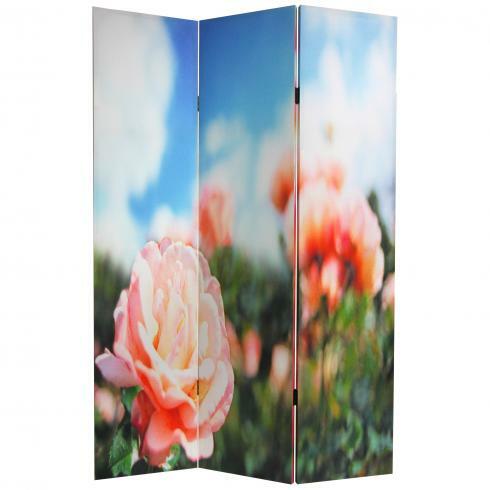 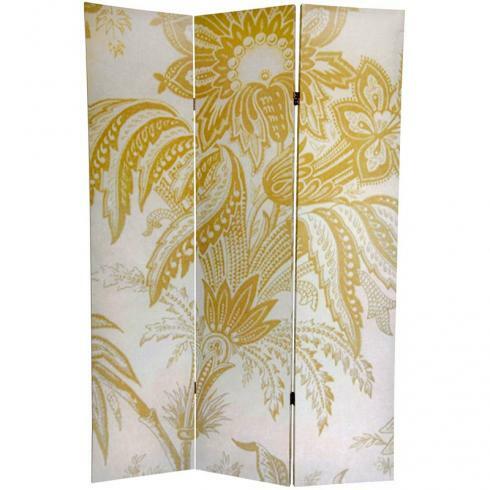 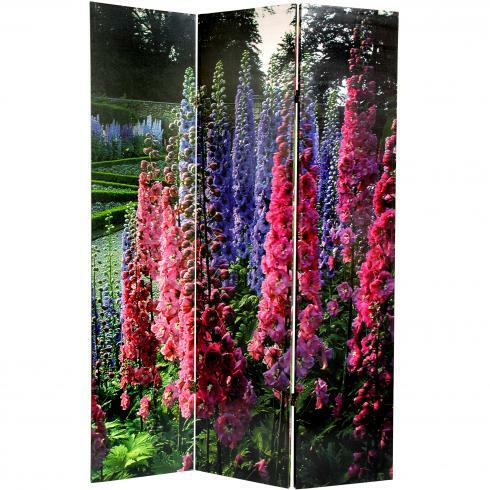 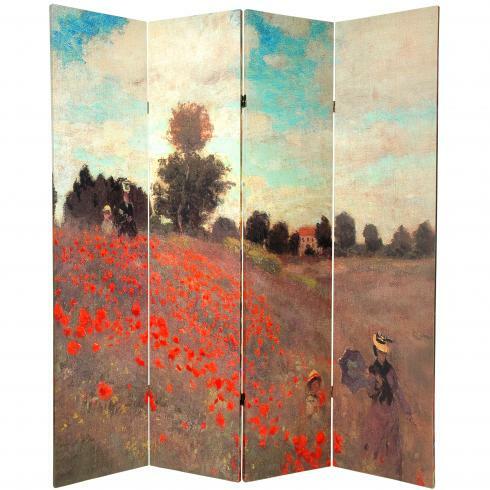 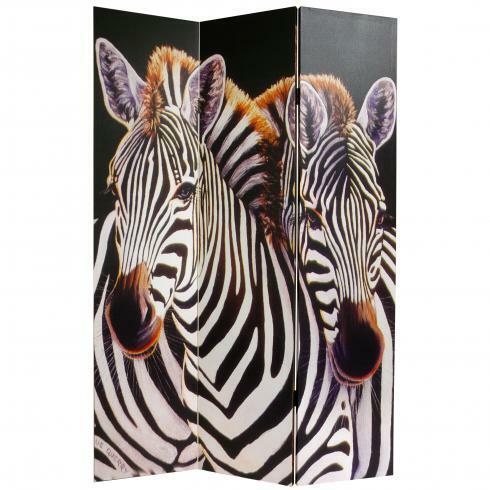 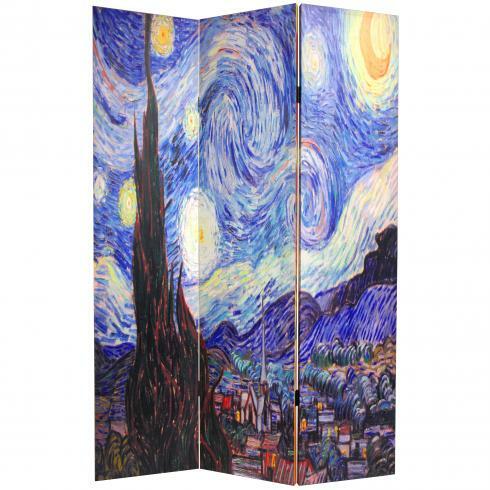 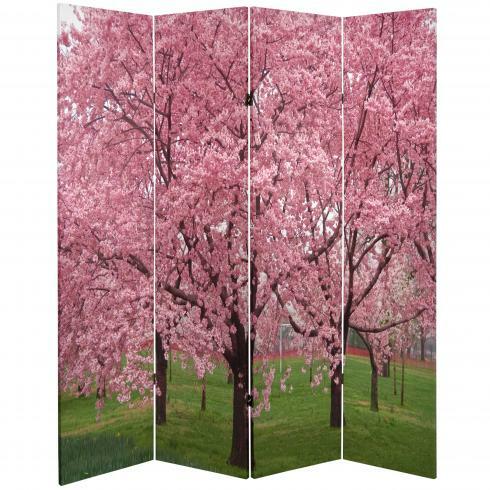 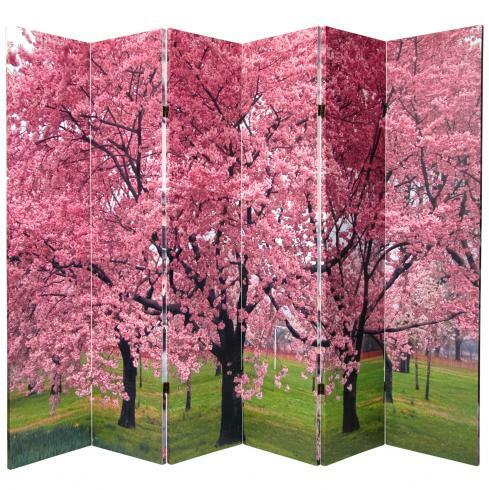 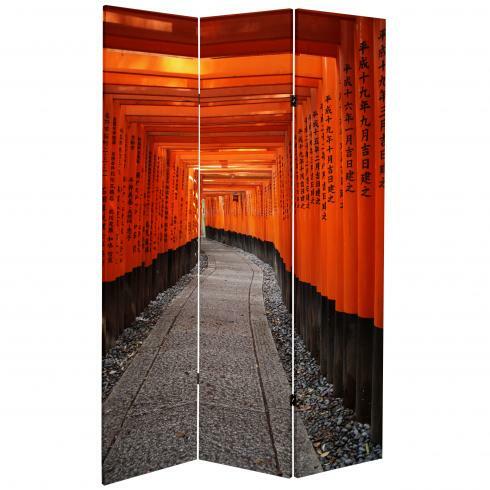 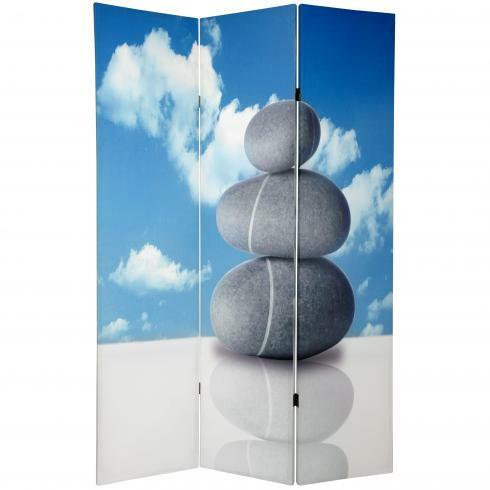 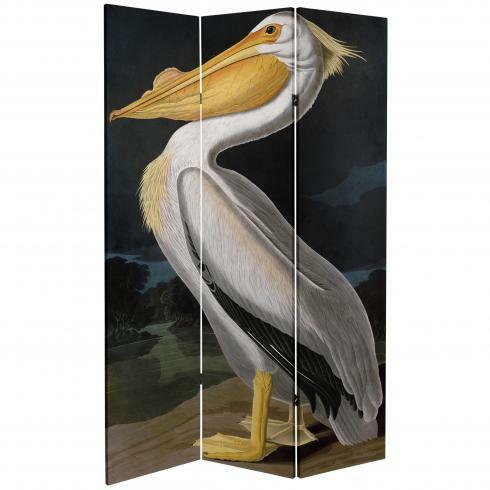 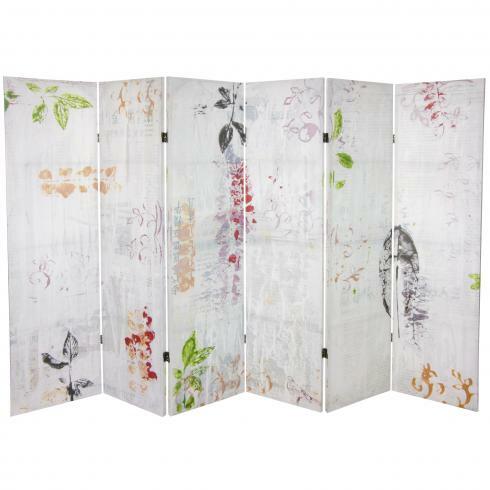 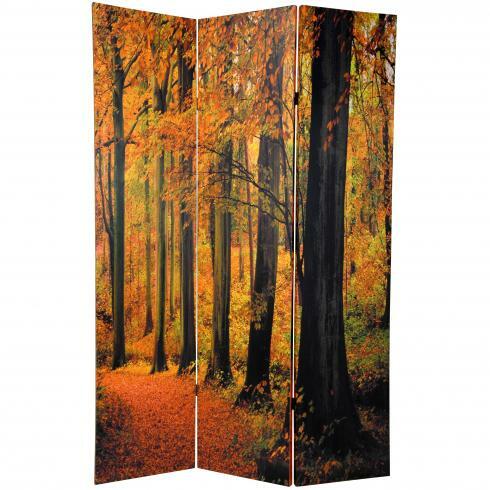 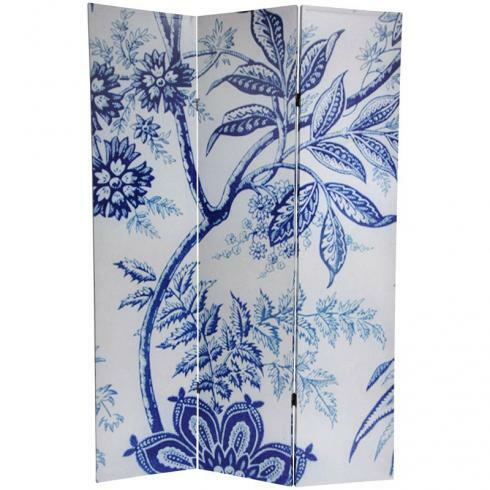 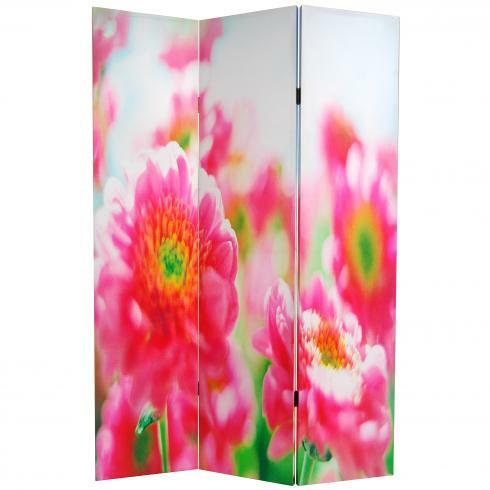 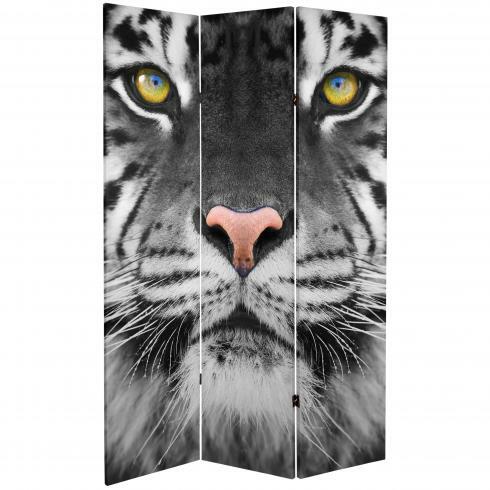 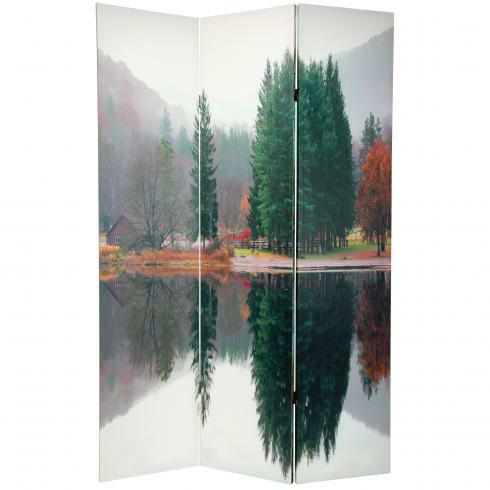 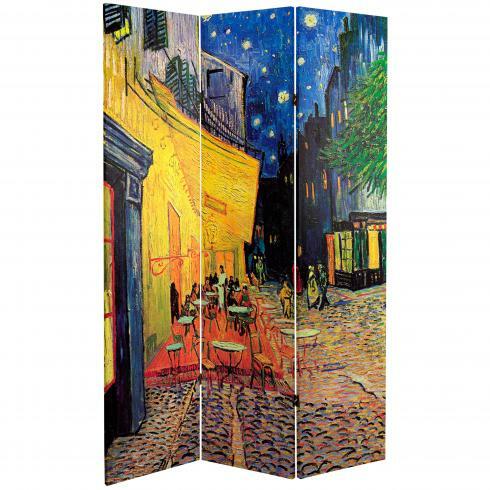 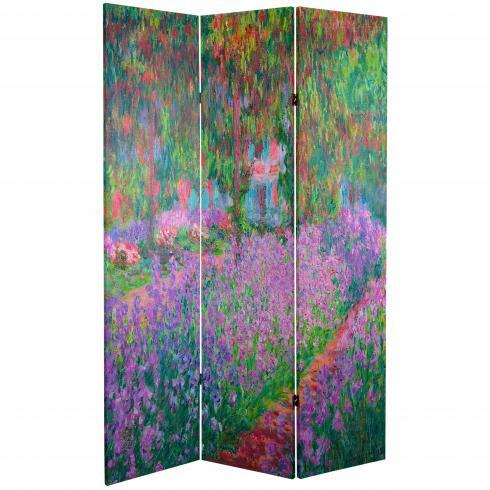 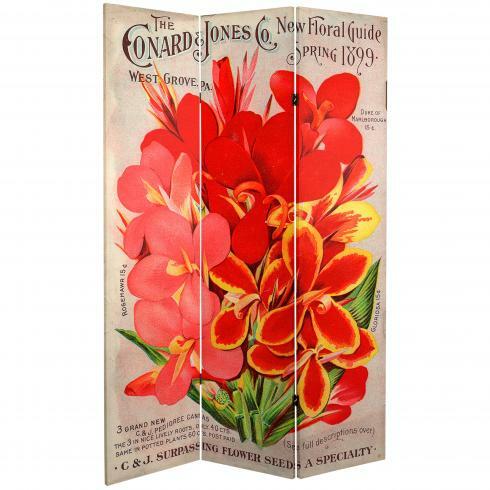 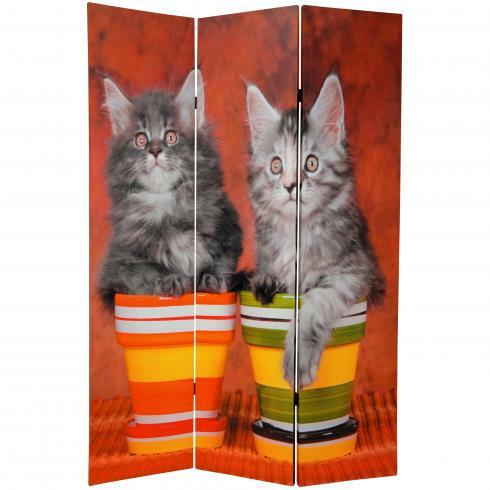 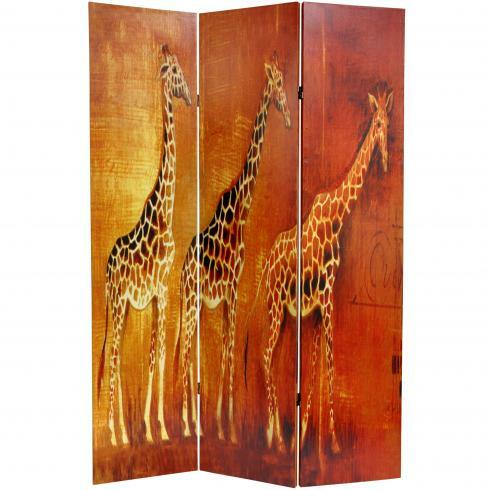 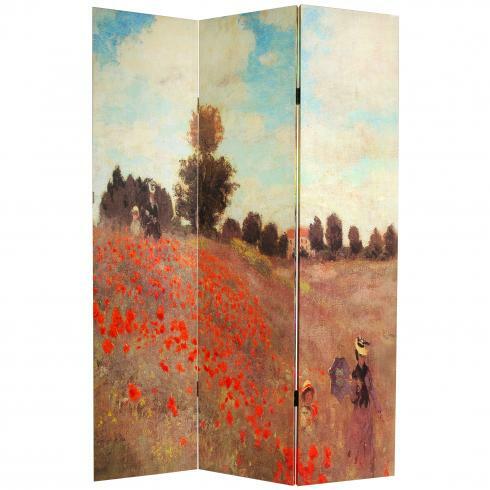 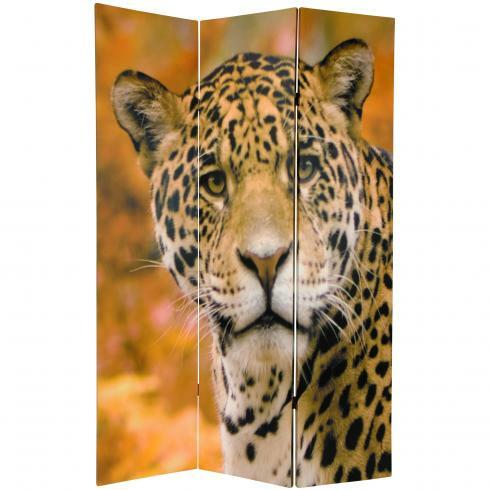 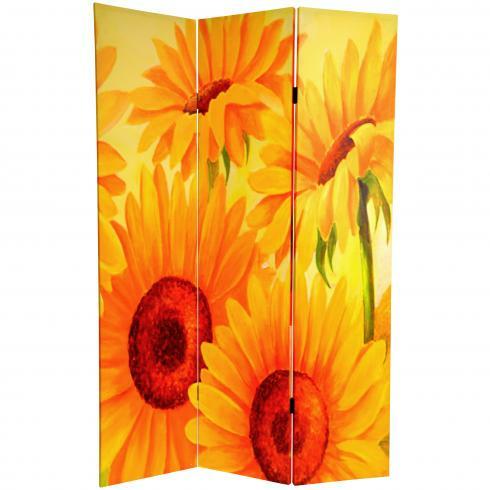 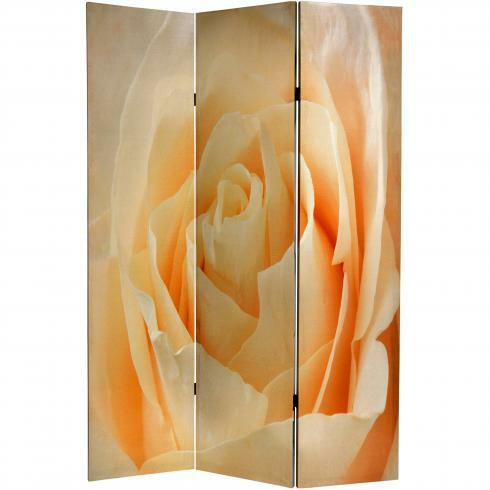 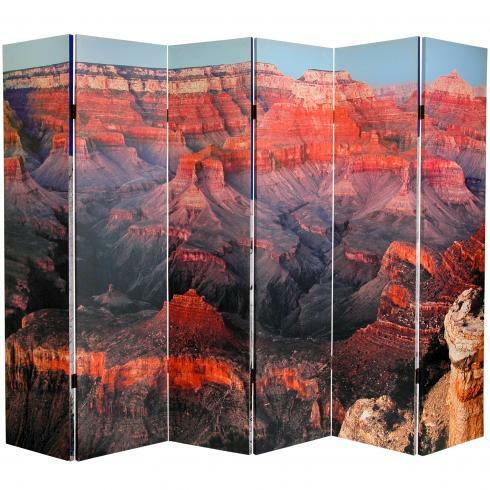 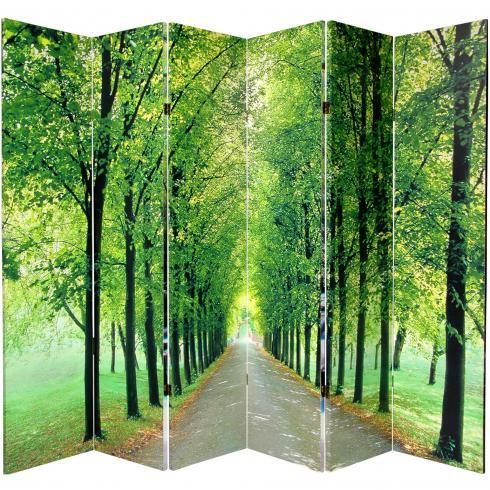 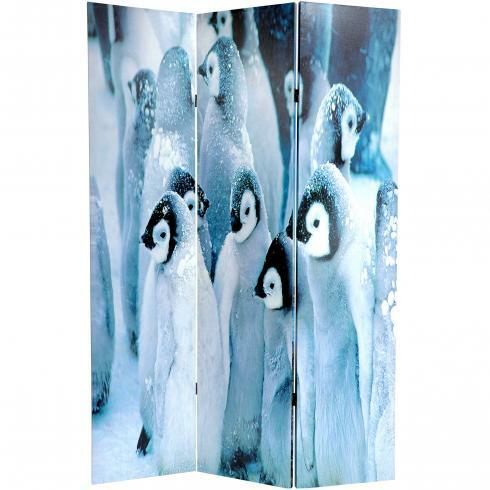 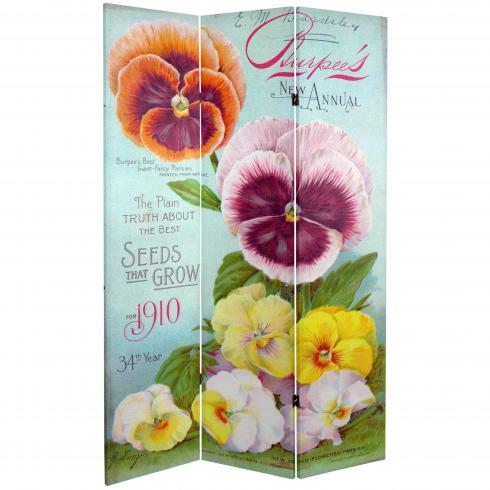 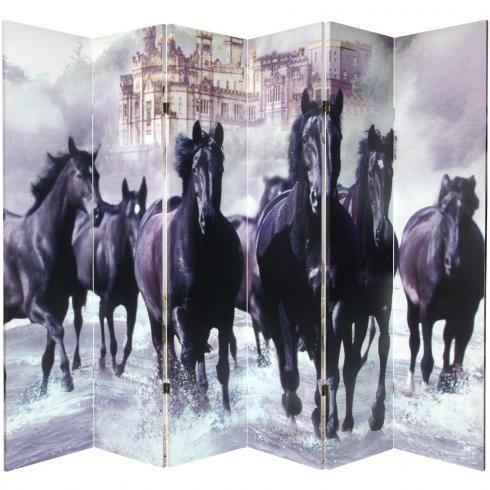 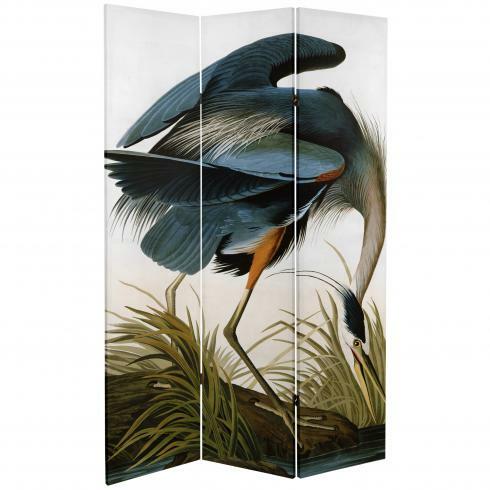 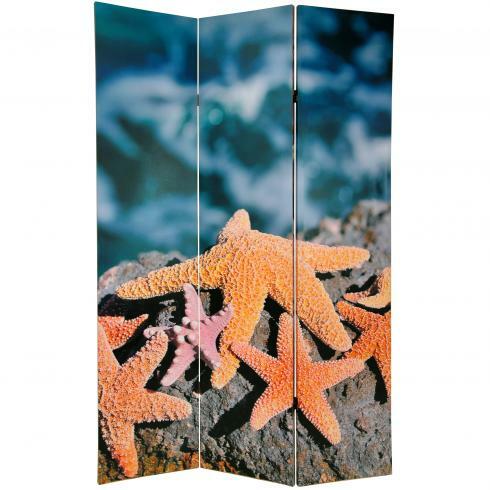 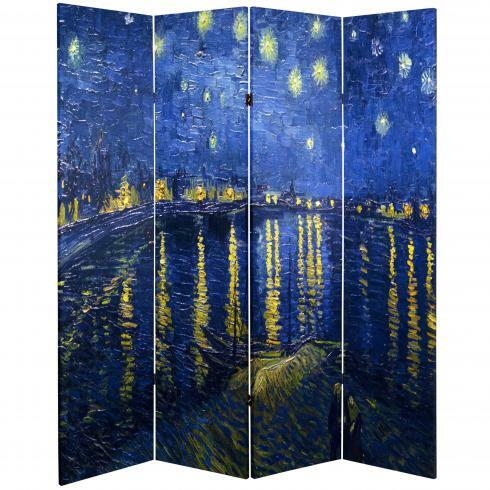 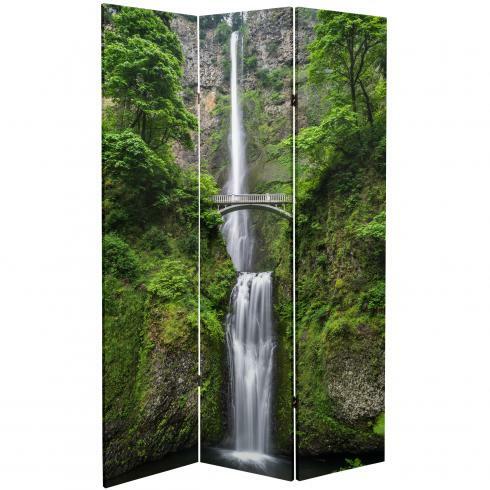 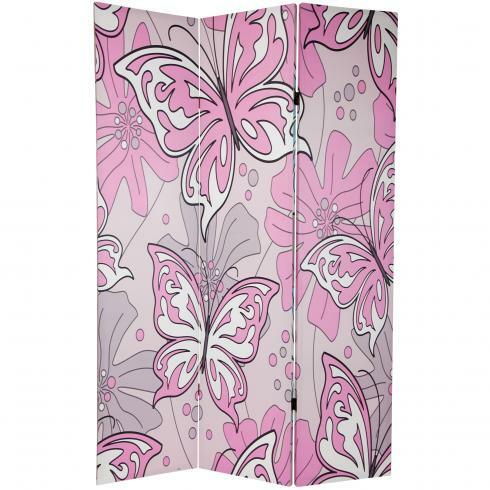 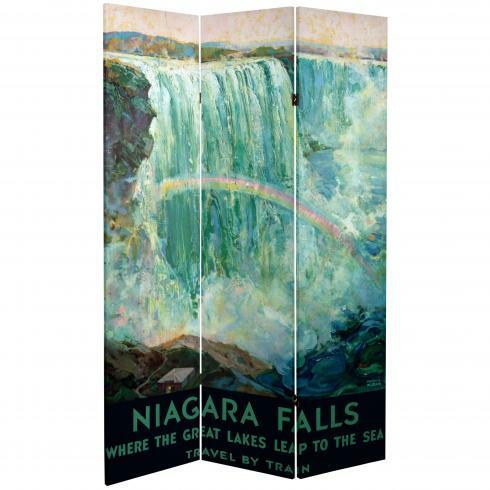 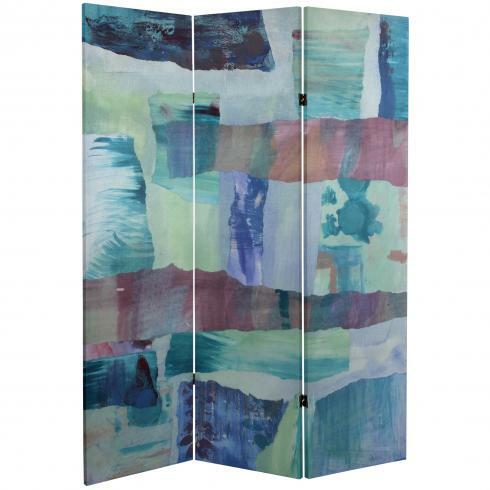 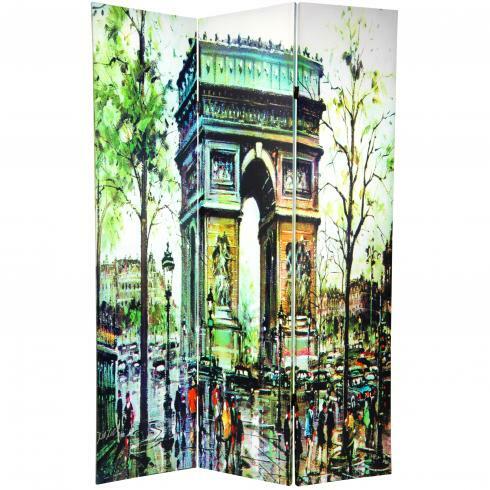 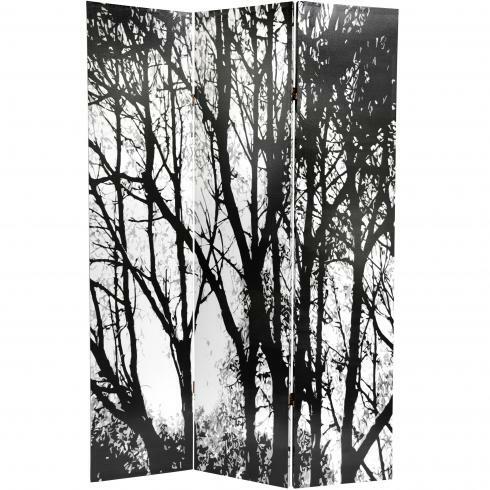 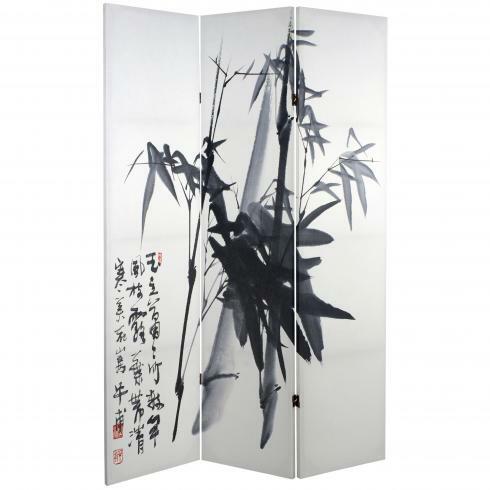 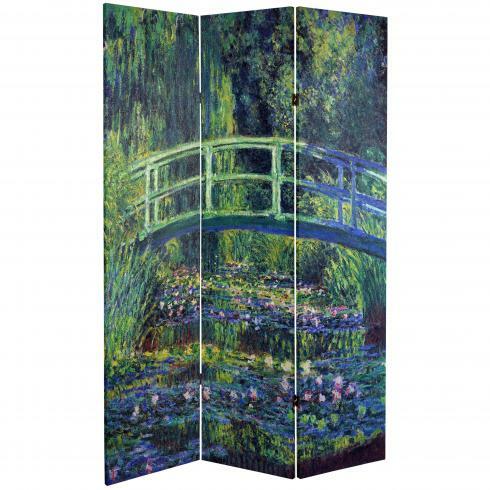 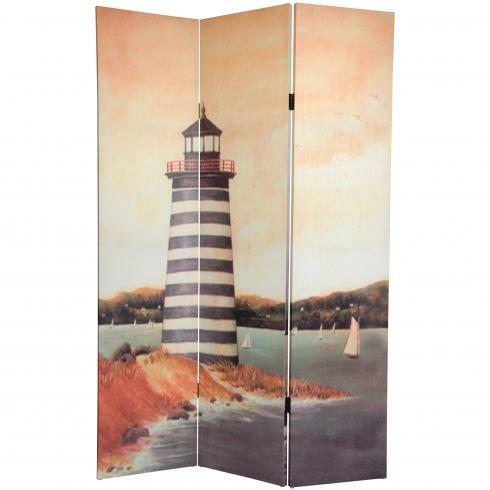 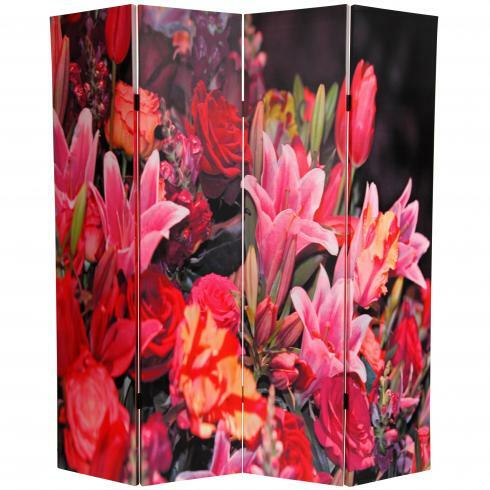 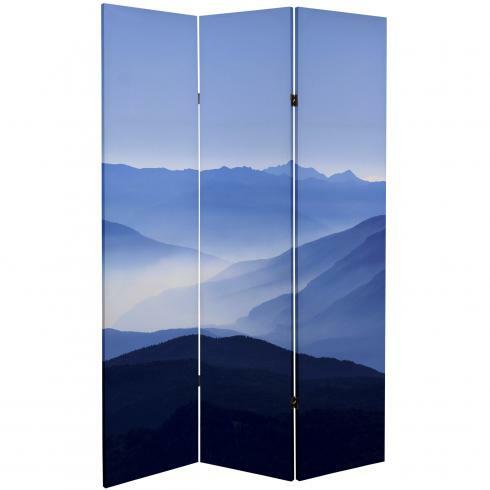 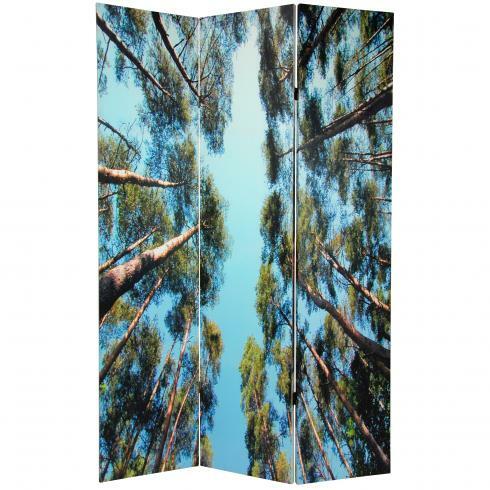 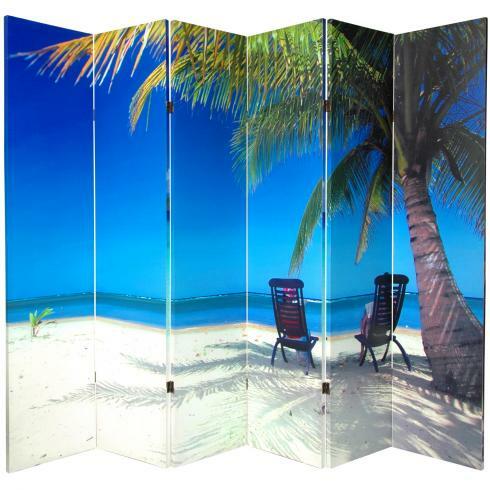 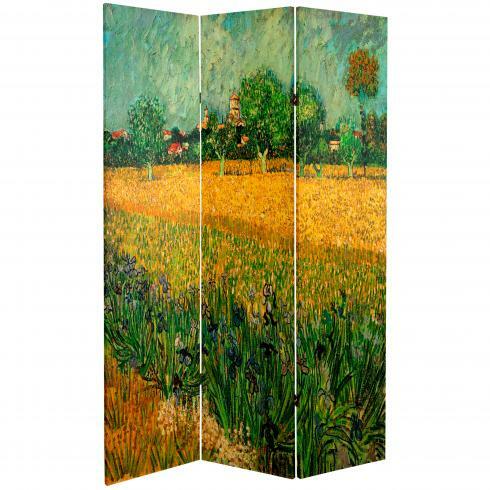 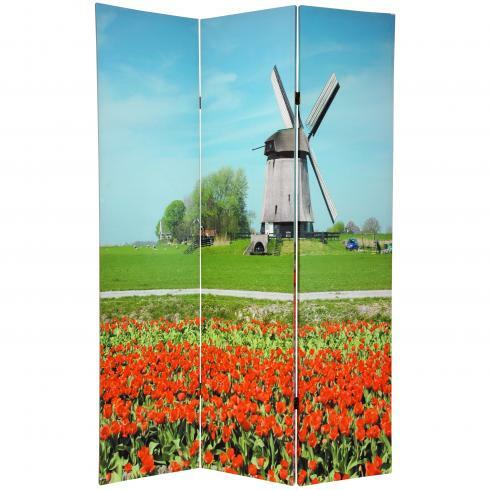 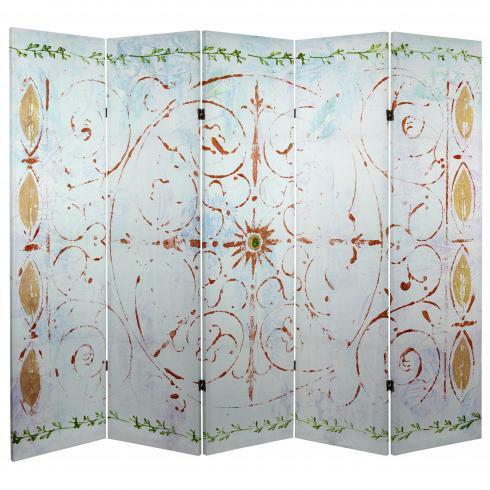 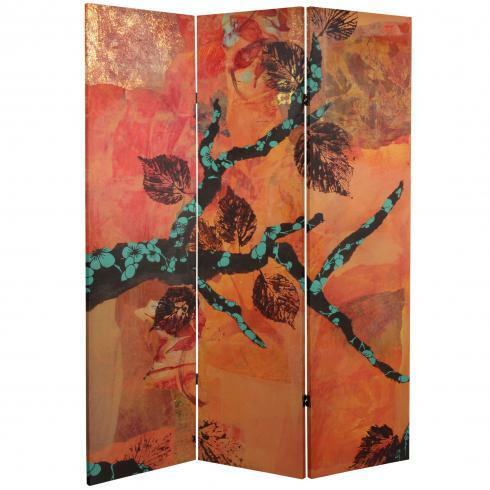 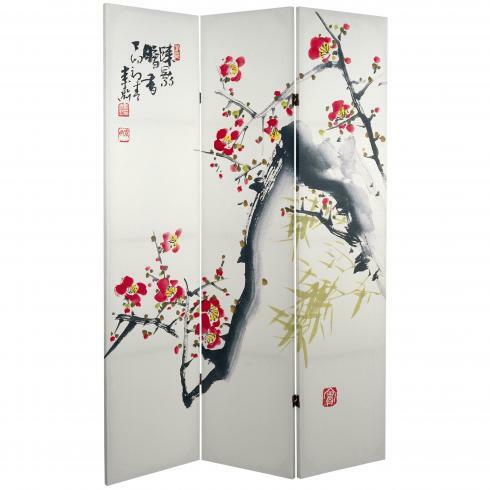 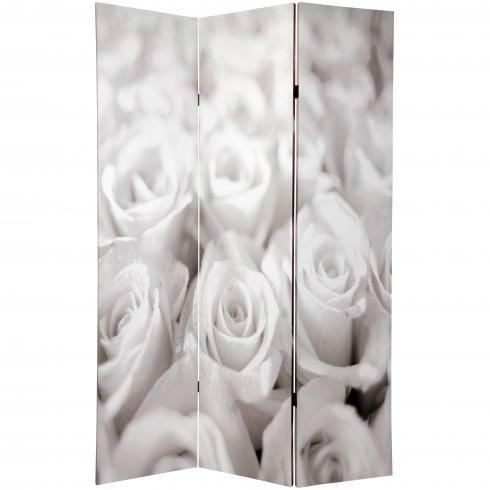 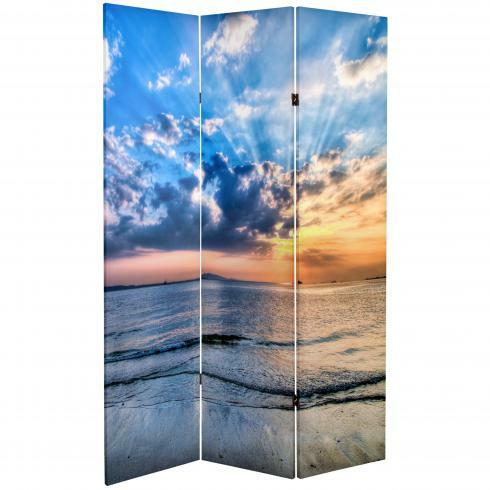 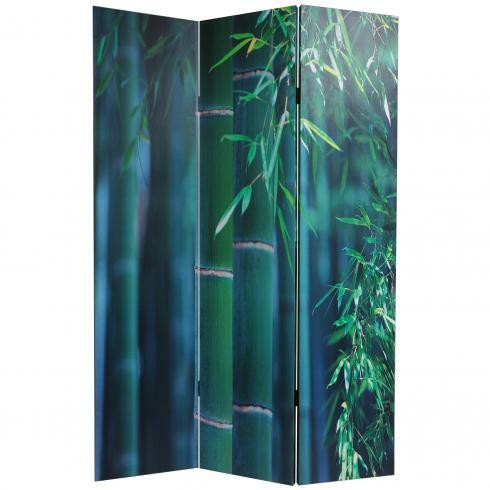 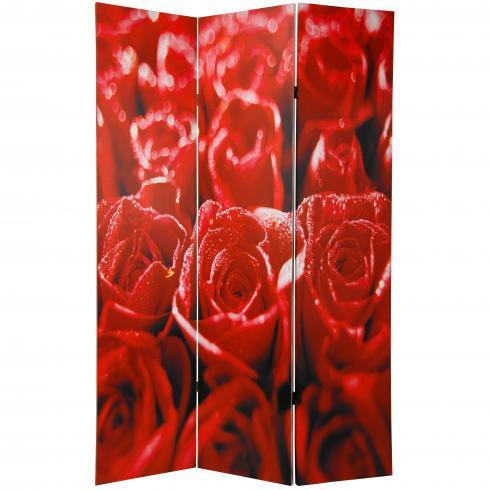 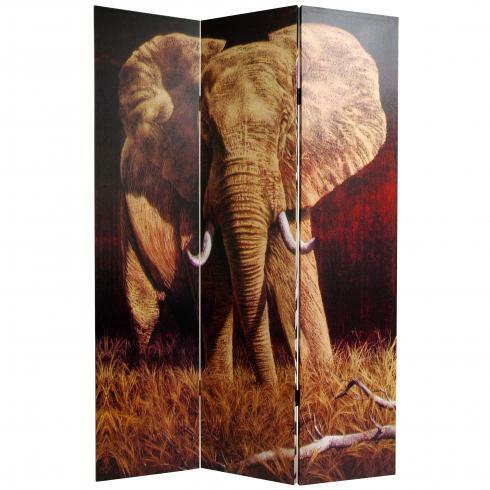 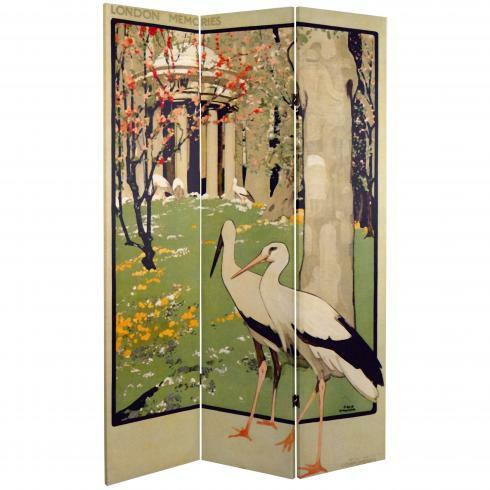 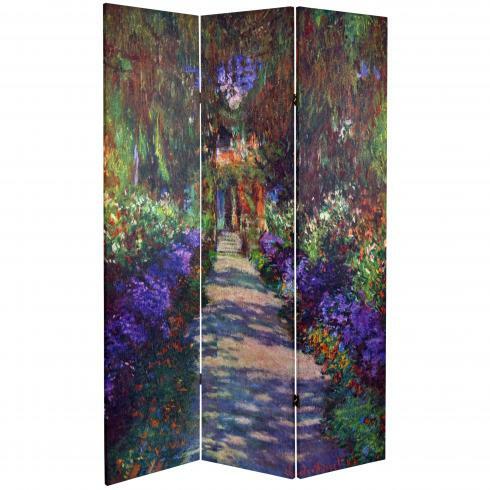 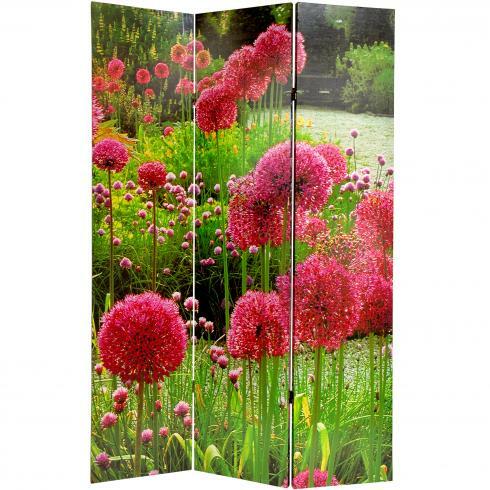 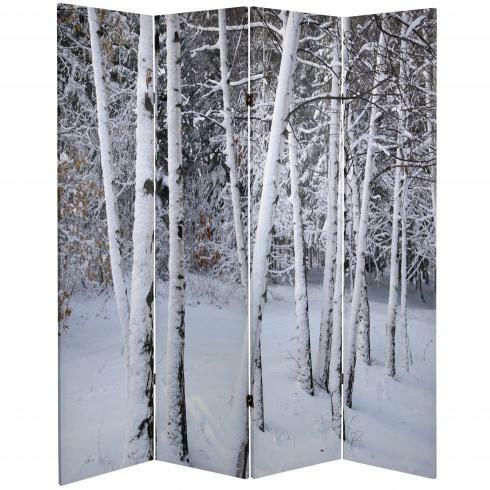 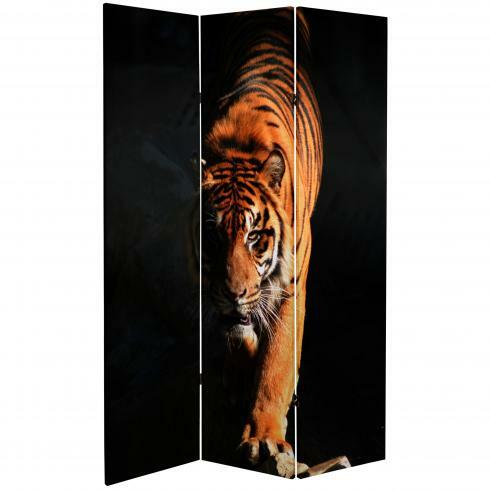 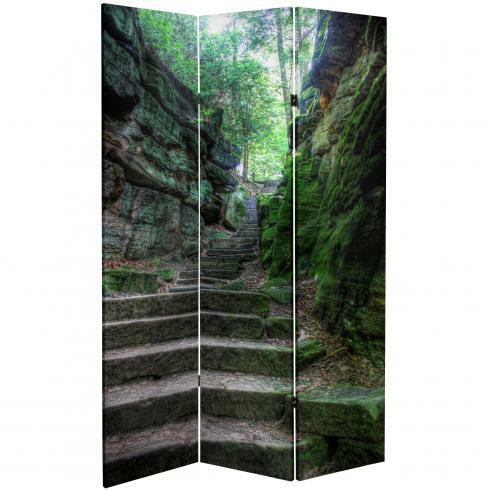 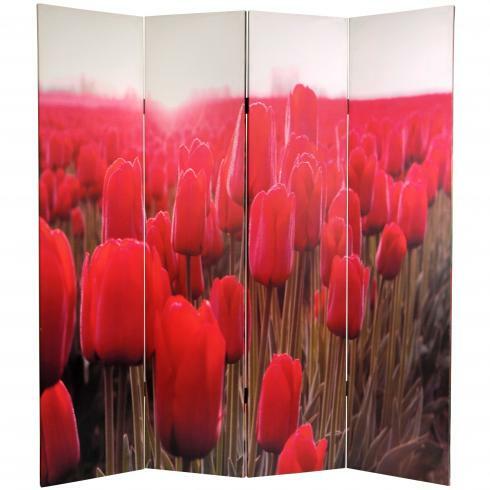 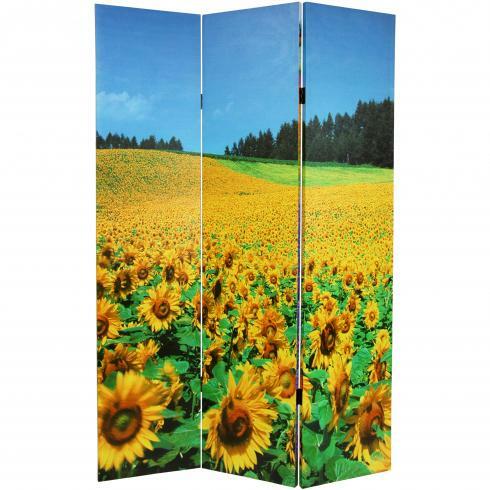 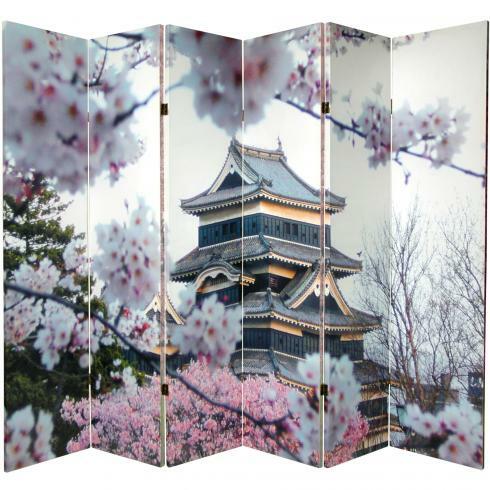 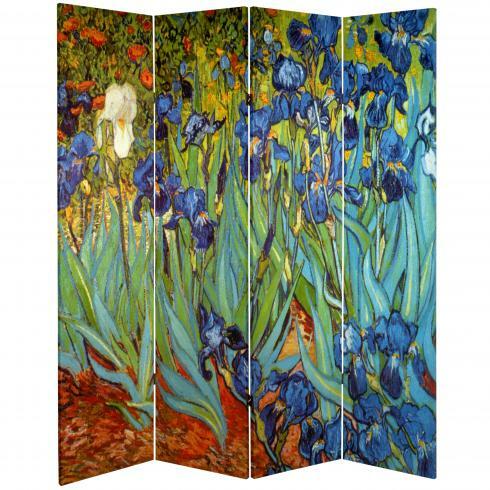 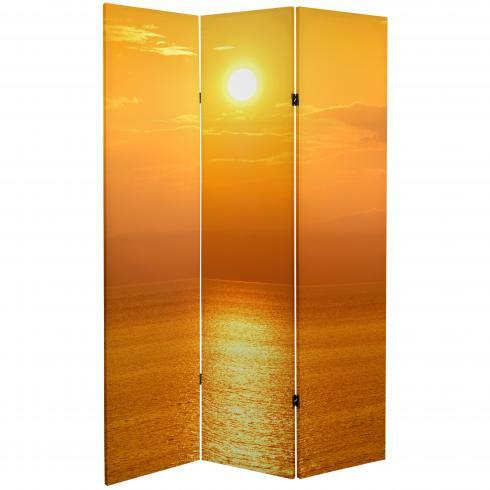 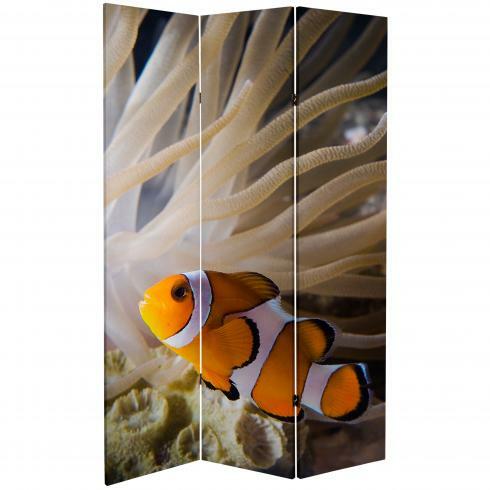 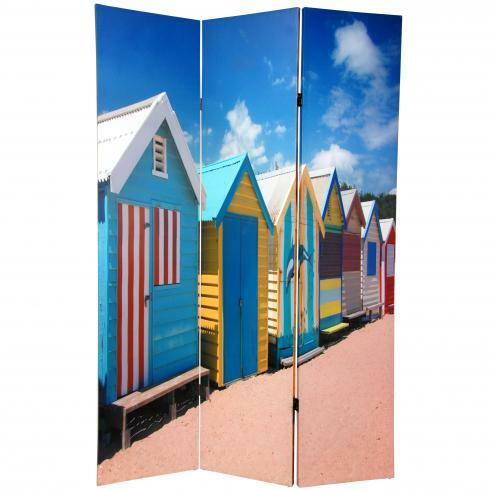 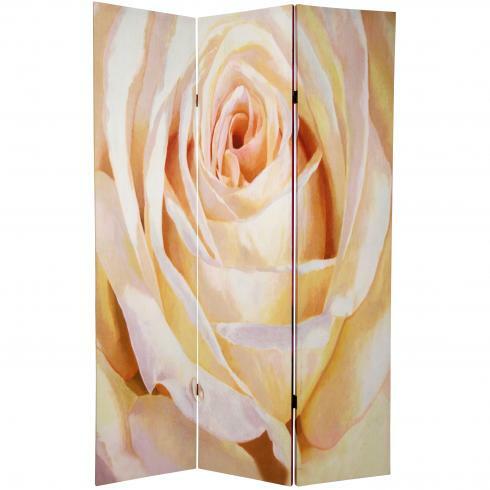 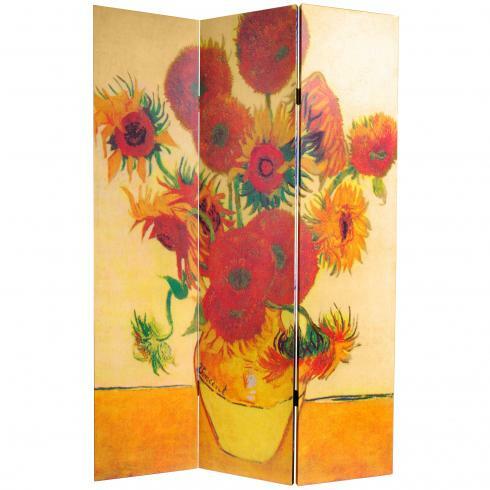 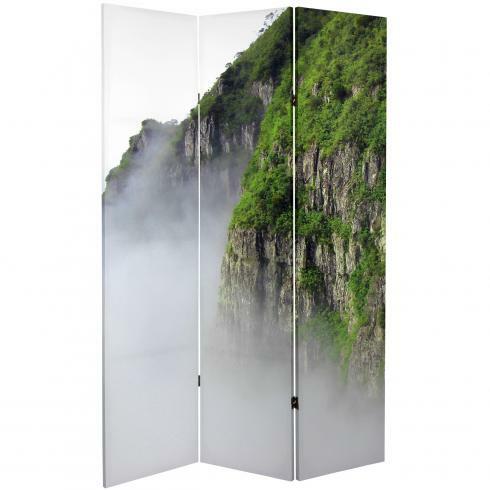 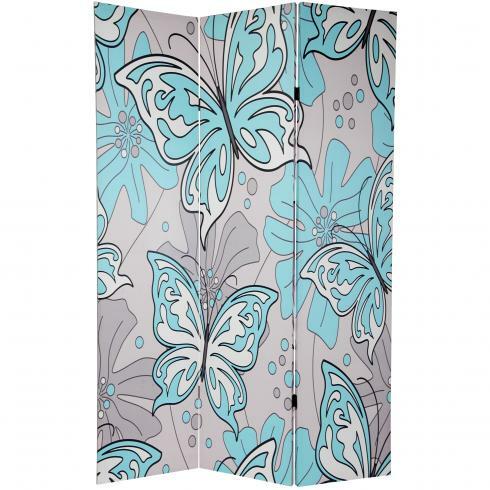 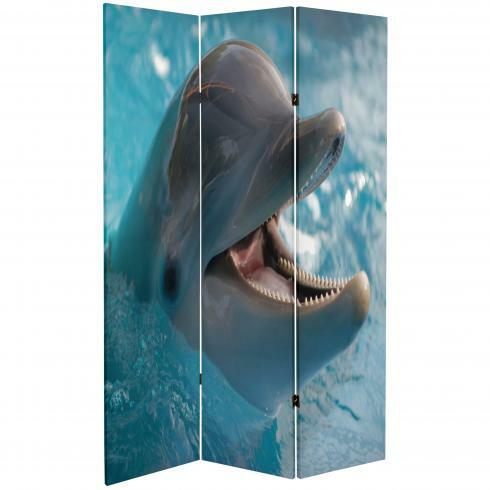 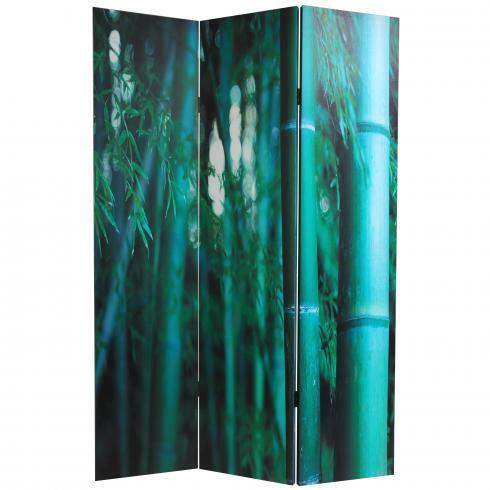 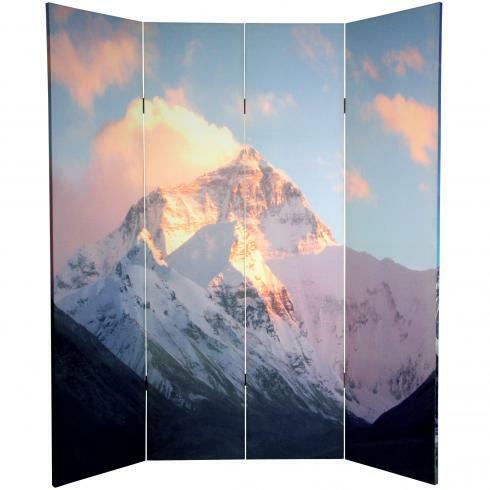 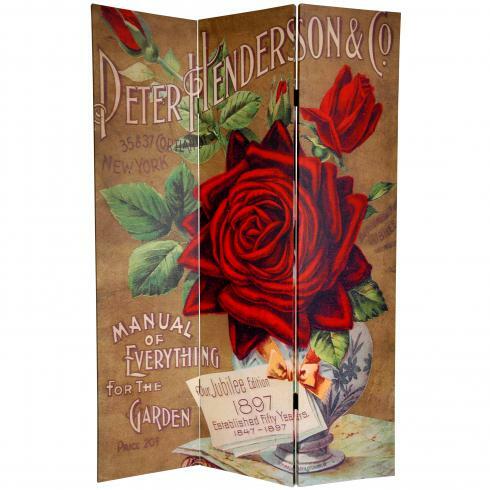 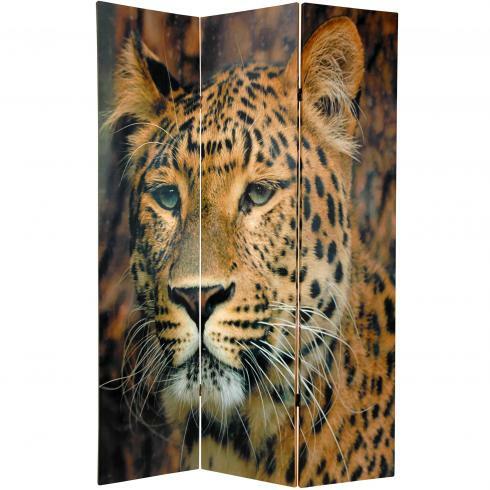 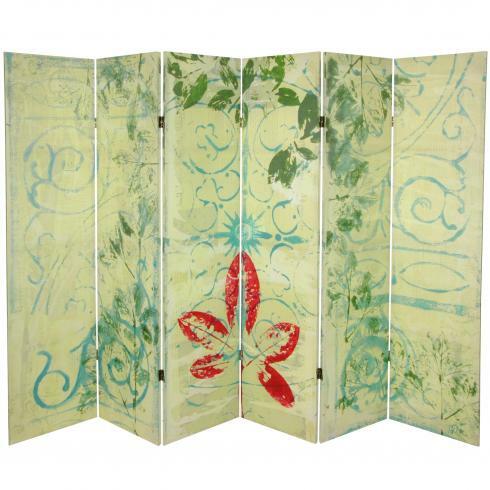 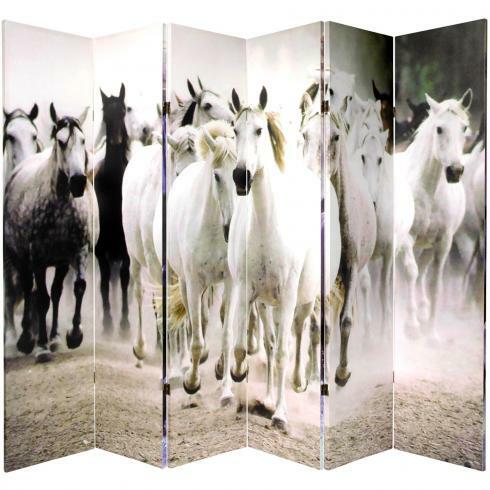 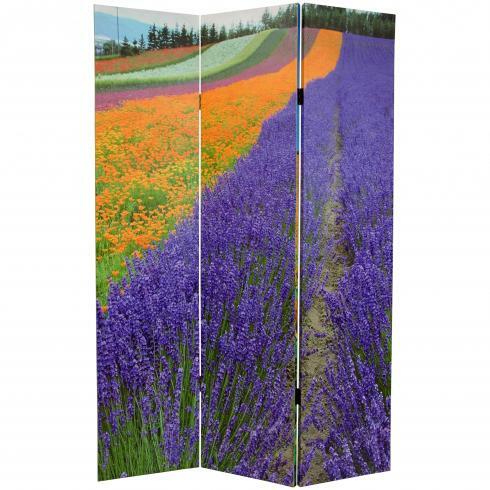 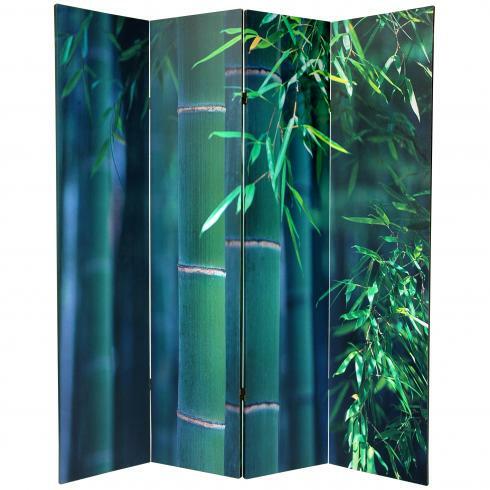 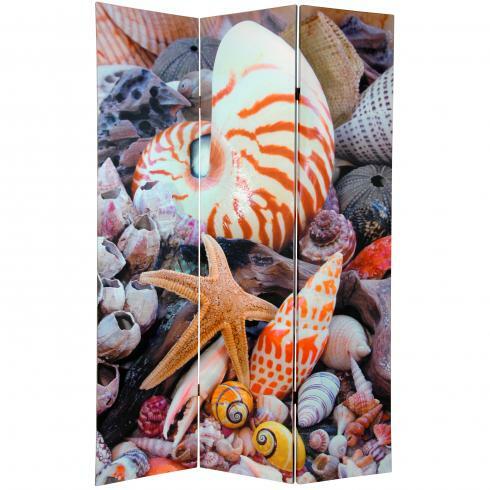 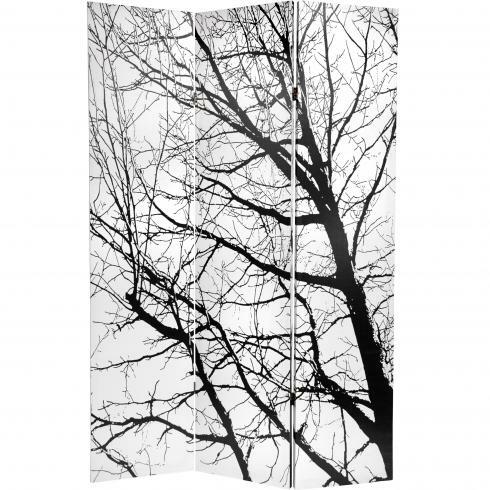 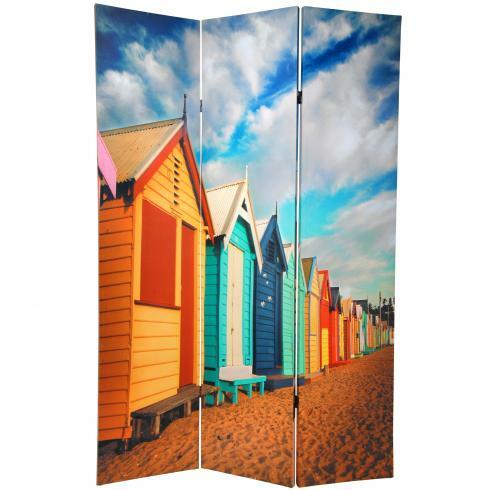 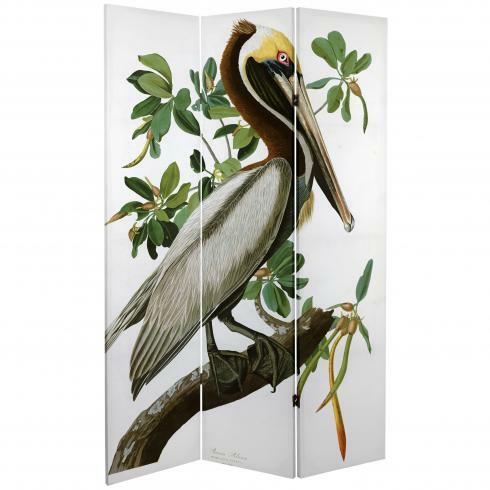 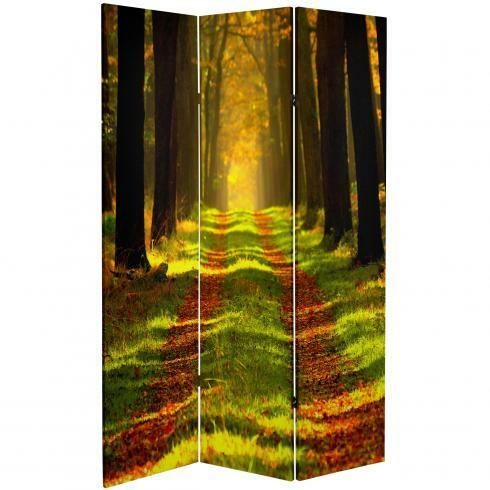 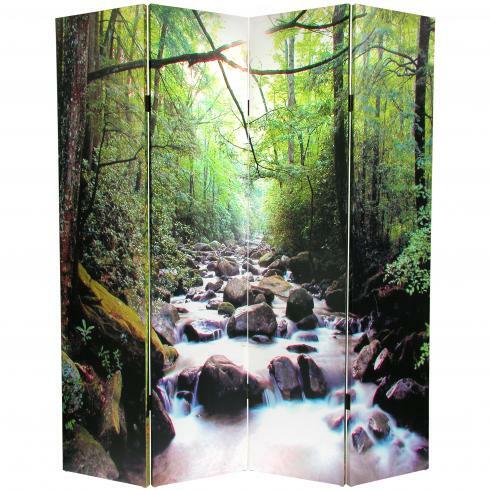 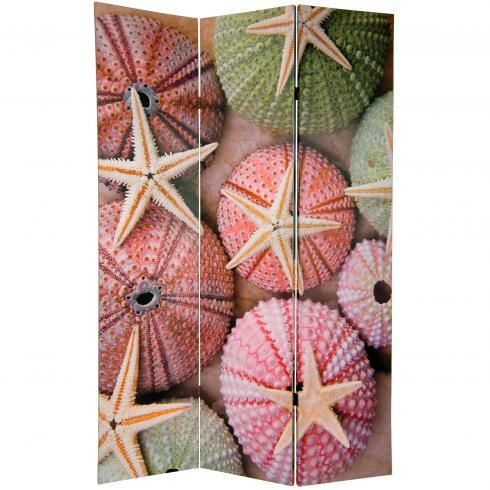 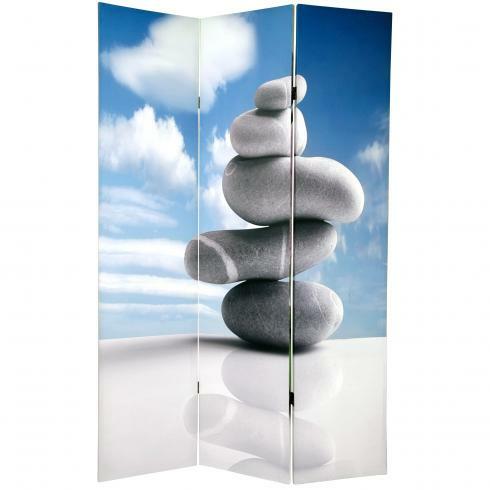 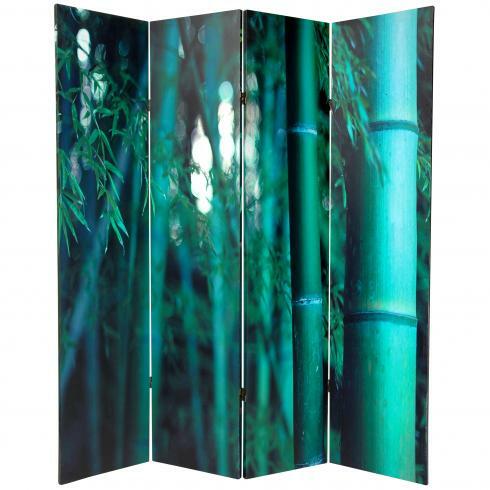 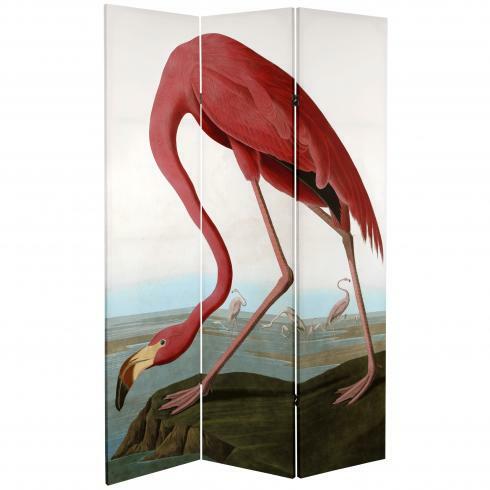 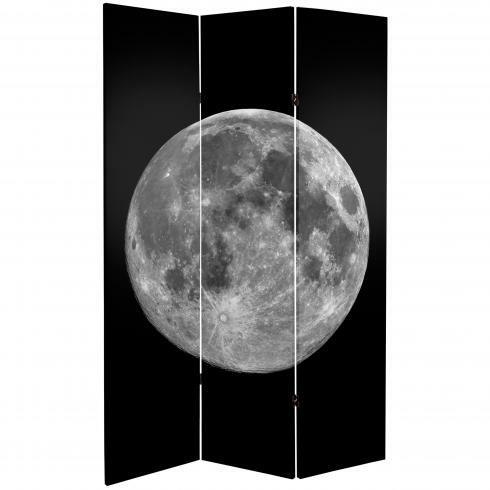 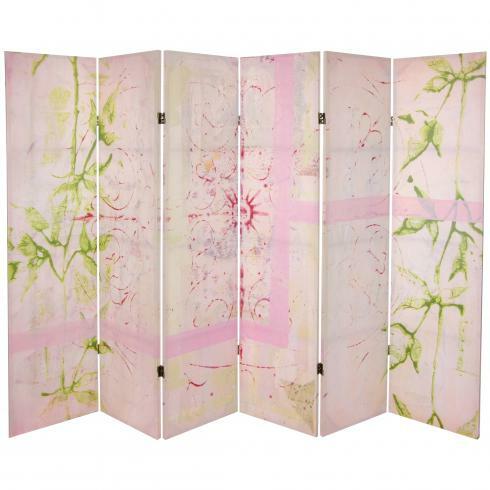 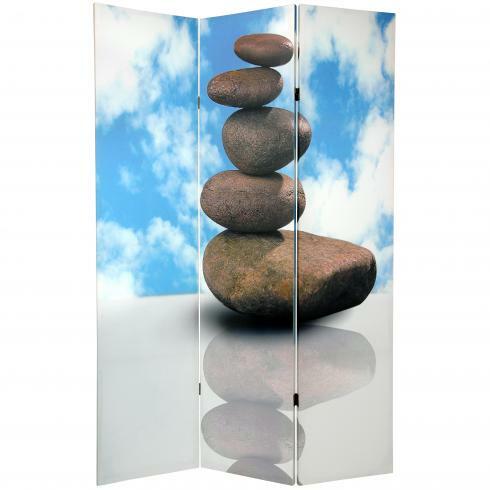 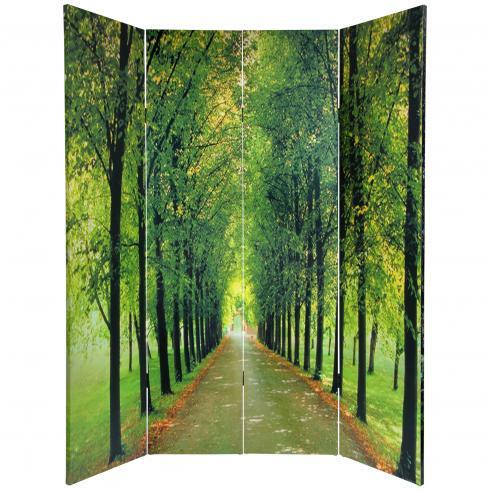 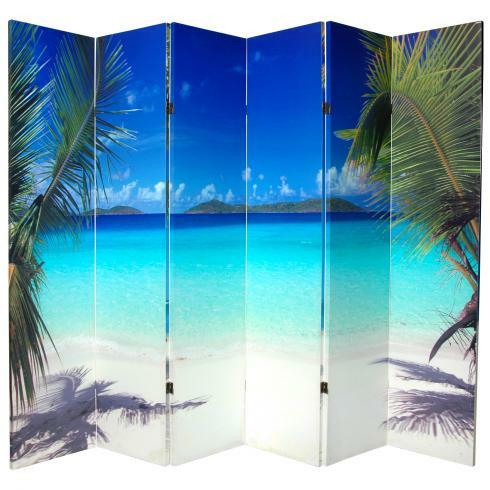 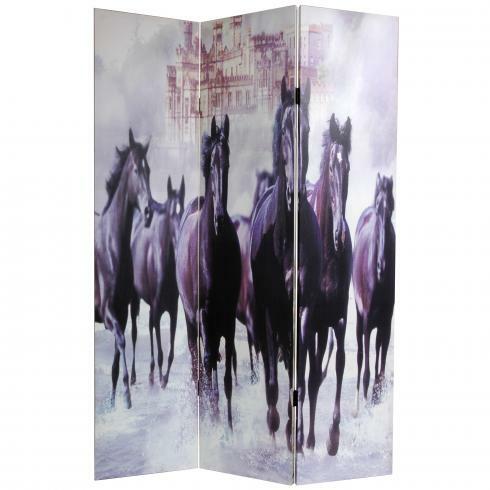 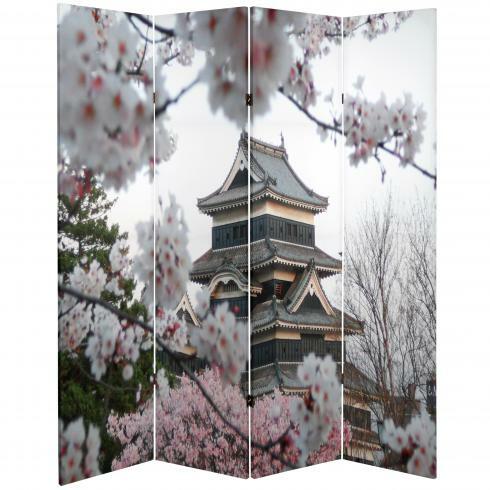 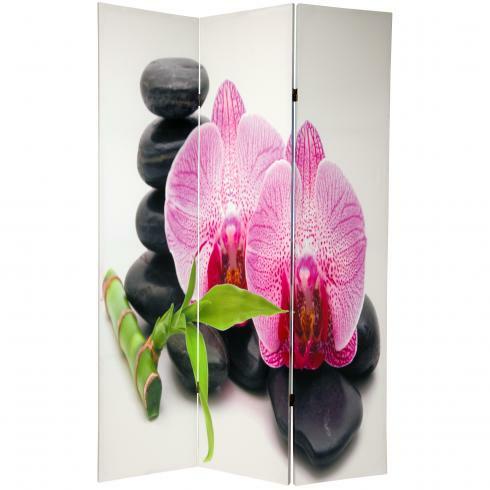 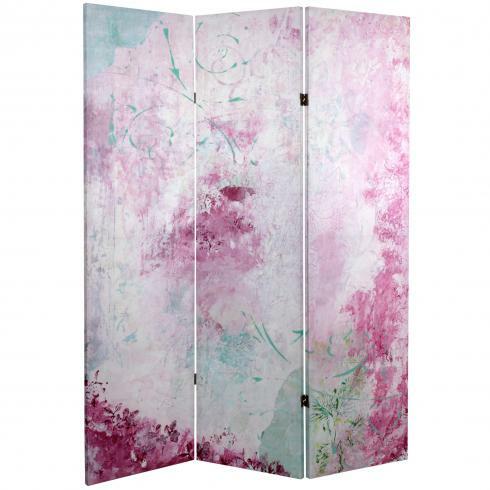 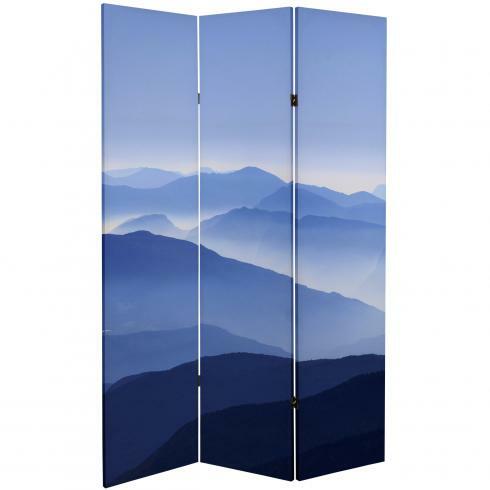 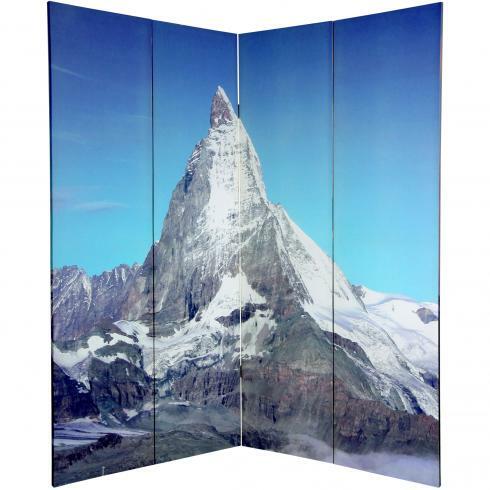 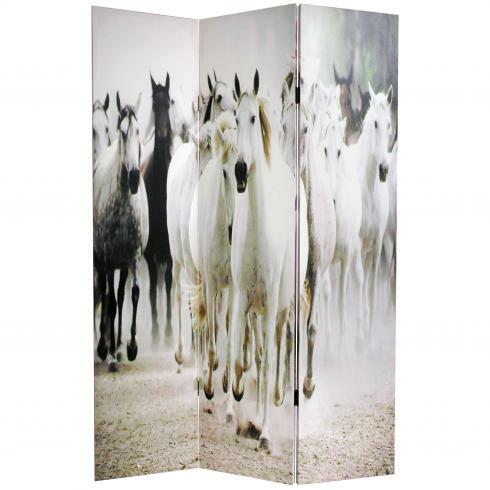 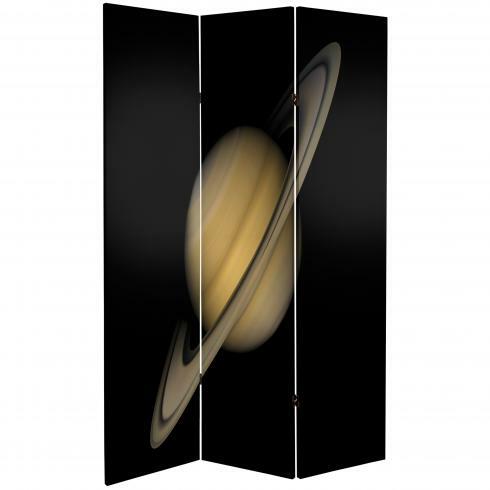 Nature & outdoor art printed room dividers feature huge images of the natural world: land, sea, sky, flora & fauna. 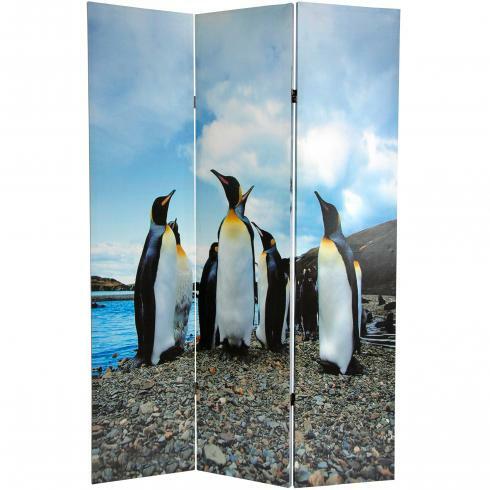 Stunning landscapes: snow capped mountains, forests, meadows & beaches are complemented by animals big & small. 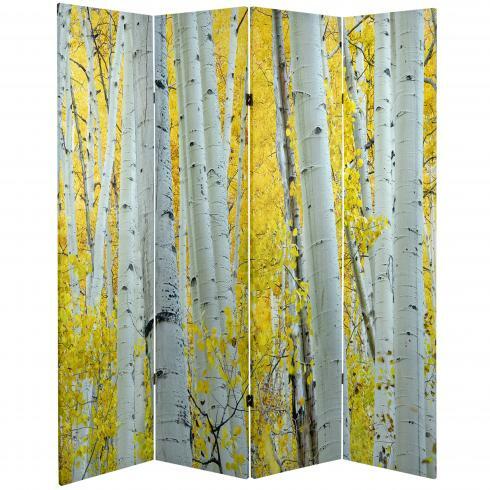 Huge, colorful prints bring nature's beauty into any room in your home.